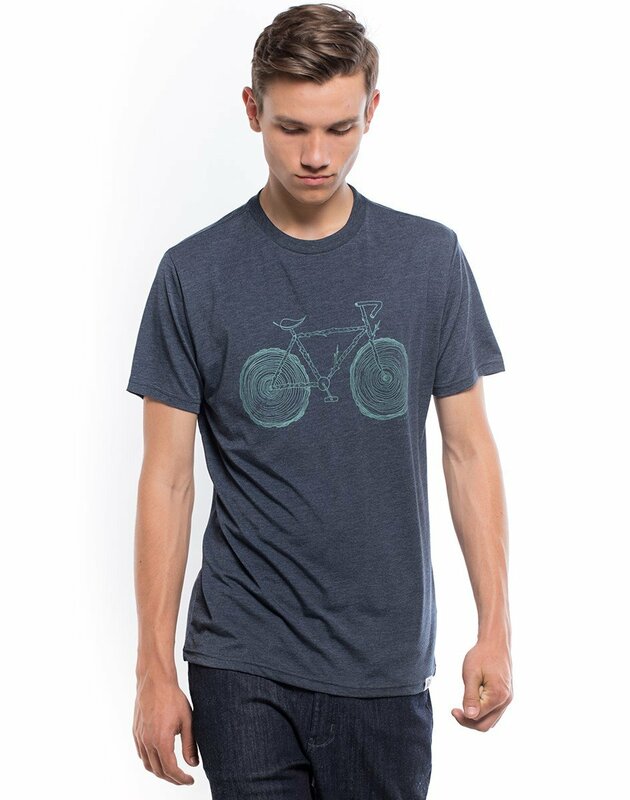 The essence of ingenuity, and sustainability is represented through the unique graphic of this soft, comfortable tee. The Elms tee helps share the passion we have for seeing nature in a promising light – what it can naturally provide. Sensibly made with a blend of organically harvested cotton, recycled polyester, and eucalyptus based TENCEL. Every tentree product purchased is complemented by ten trees being planted. As part of our progressive approach, we have implemented a tree registry program – giving you direct access to see where your trees are planted!